Love, a photo by Yaletown Business Improvement Association on Flickr. 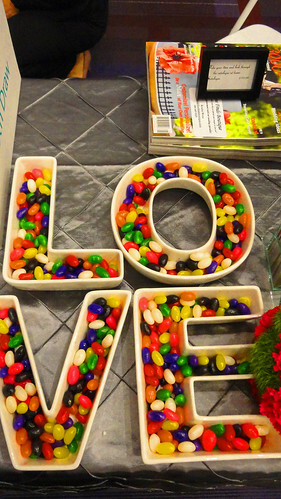 Cute way to do a candy table for your wedding. You can also use candy with your wedding colors. Great idea!